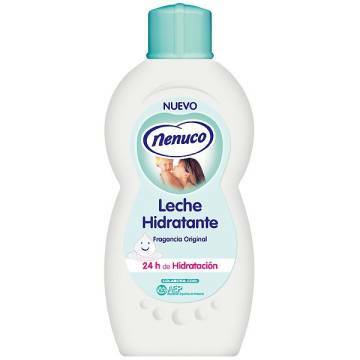 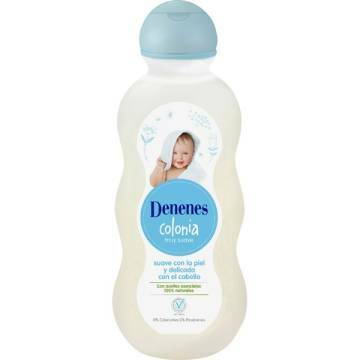 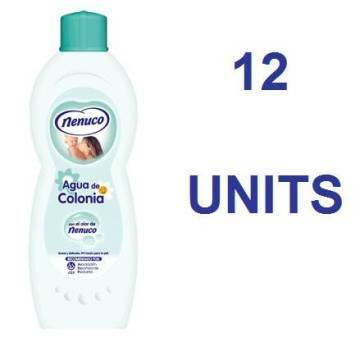 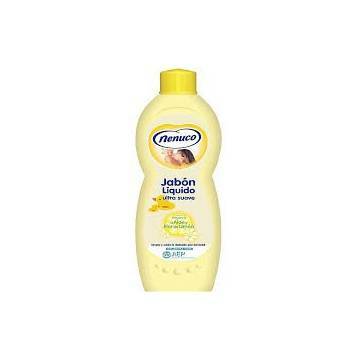 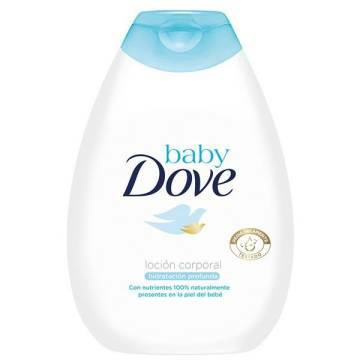 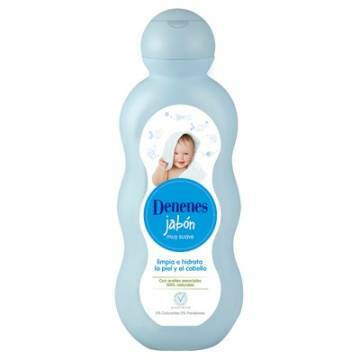 > SUPERMARKET>BABY WORLD >BABY BATH PRODUCTS>BABY COLOGNE "NENUCO"
There is nothing more spanish than Nenuco!! 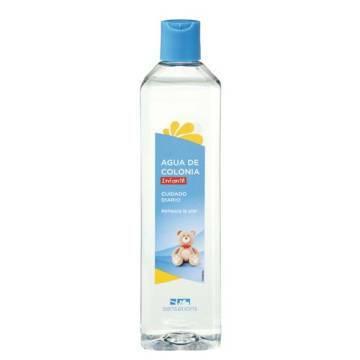 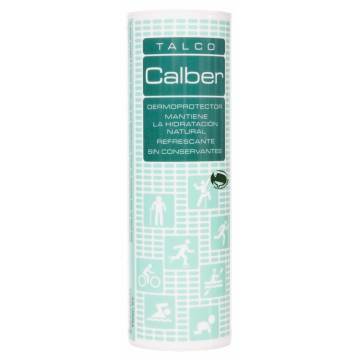 All babies, children and some adults are delighted with this splash cologne, it is fresh and delicate with the sensitive skin. 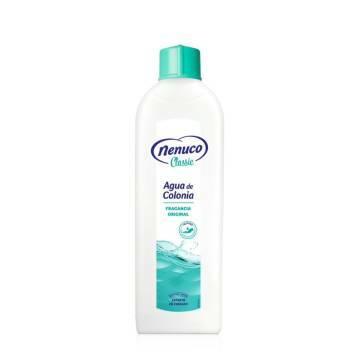 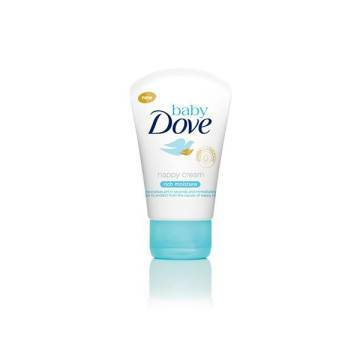 We have at your disposal also nenuco bath gel, nenuco shampoo and of course the nenuco body lotion! 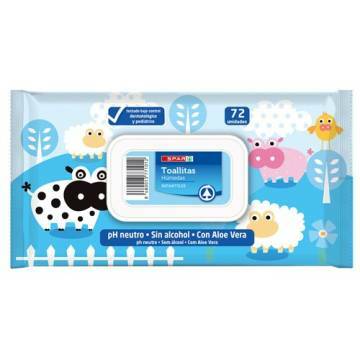 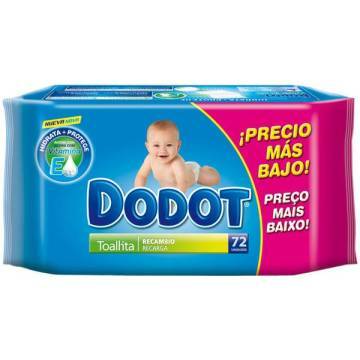 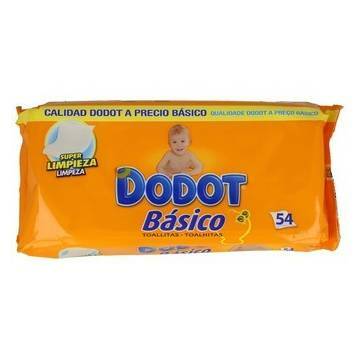 BABY WIPES DODOT 72 UNITS "DODOT"
BABY WIPES 72 UNITS "SPAR"